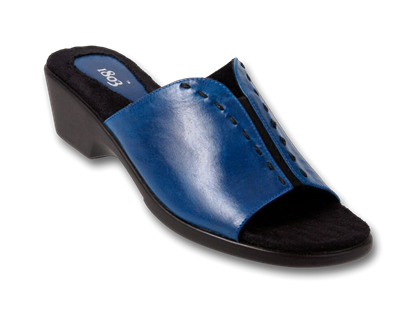 An 1803 Classic clog that just won't quit! 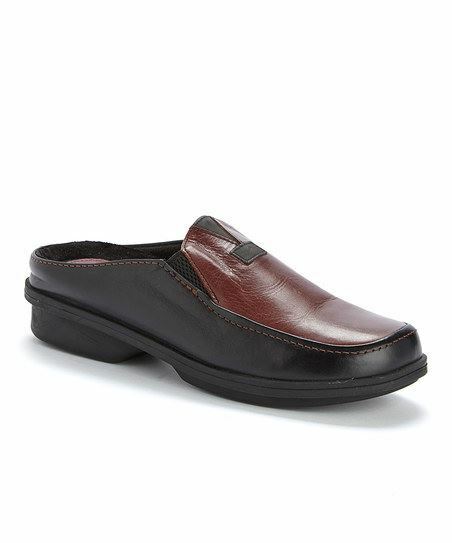 All leather slip on clog mule. 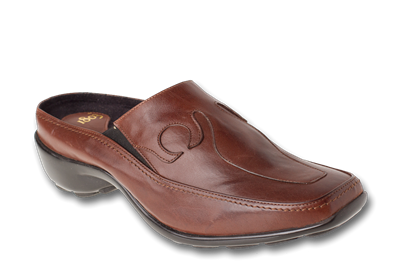 My wife loves the Clovis she and has several pairs over a number of years. The subject of comfortable footwear came up in conversation with her sister, so she sent a pair as a gift. Her sister has reported back that they arrived as a nice surprise and loves the shoes. While she may not gift a pair to everyone with whom she discusses foot comfort, she certainly plugs the product any time the topic comes up. My wife has continuously worn one after another pair of 1803 Clovis shoes since discovering them some dozen years ago. The original introducer said that a large customer base was nurses. Our daughter got her nursing degree this year. So for Christmas, we gave our daughter a pair of 1803 Clovis. 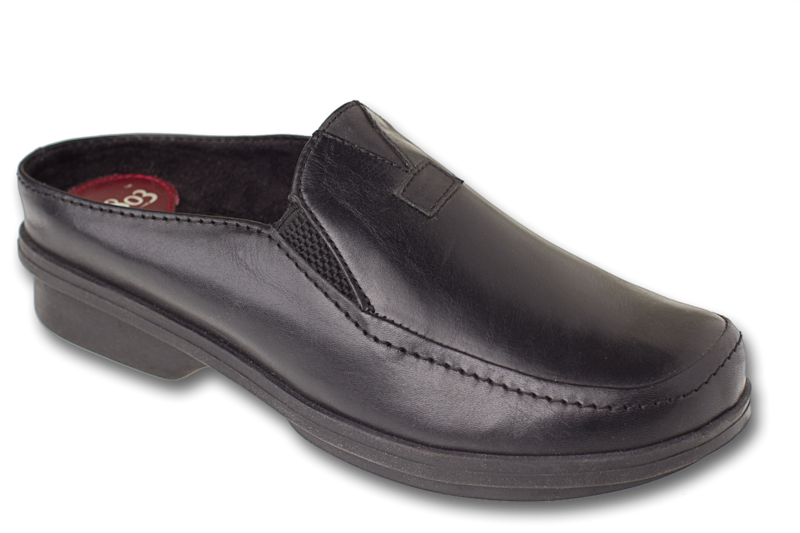 I have been using 1803 shoes for at least 15 years, mainly for comfort and good looks. 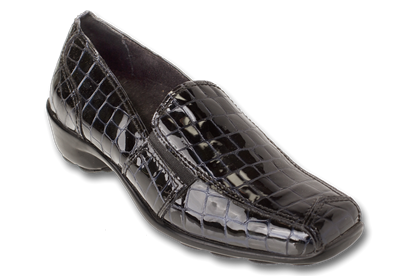 They wear well and are reputable brand with excellent customer service. 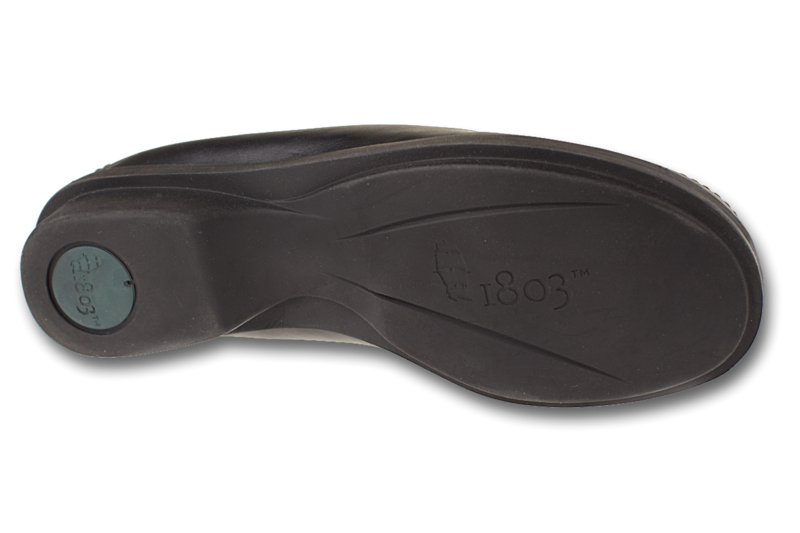 I am so happy to have found 1803 shoes again. They are the most comfortable shoes on earth. I wore a pair all over Paris a few years ago and my feet never hurt the entire trip. 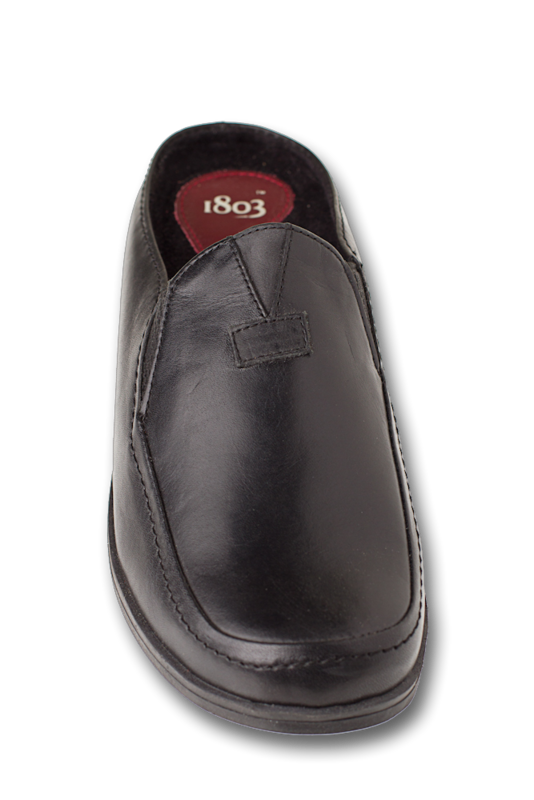 The Clovis is my favorite shoe from 1803. It's taken me a year or more to find 1803 and I am in heaven; a very happy camper indeed.